Upfdate, April 16, 2018: Gone are those days where you face the hassle of connecting all those tangling wires of projectors and make people wait in awkward silence during conferences. As the technology stupendously grows each day, projector mobile technology takes over the projection functionality for business, educational, and entertainment purposes. It’s just amazing to see a projector phone. Isn’t it! 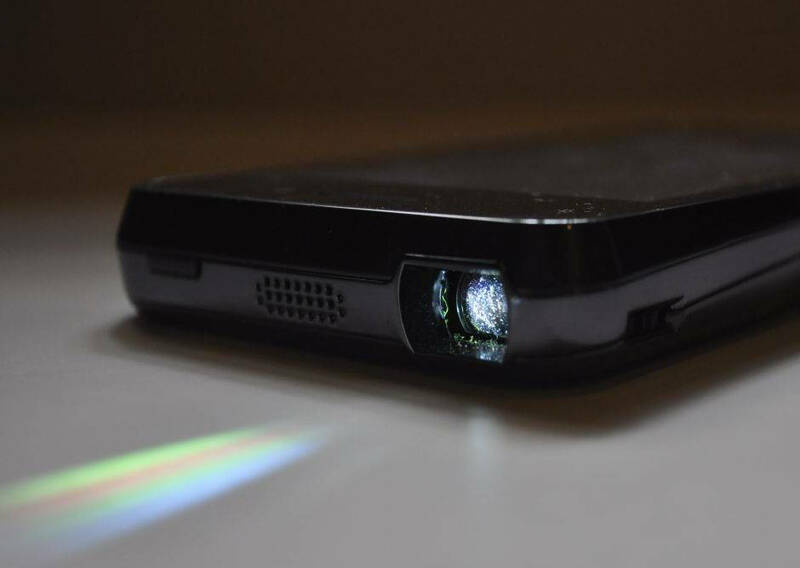 The first projector phone Logic Bolt was built back in 2008 with a then-standard resolution of 640×480 and LCOS 10 Lumens technology. After that, there’s no looking back, as several other brands tried their hand at bringing mobiles phones and projectors together. 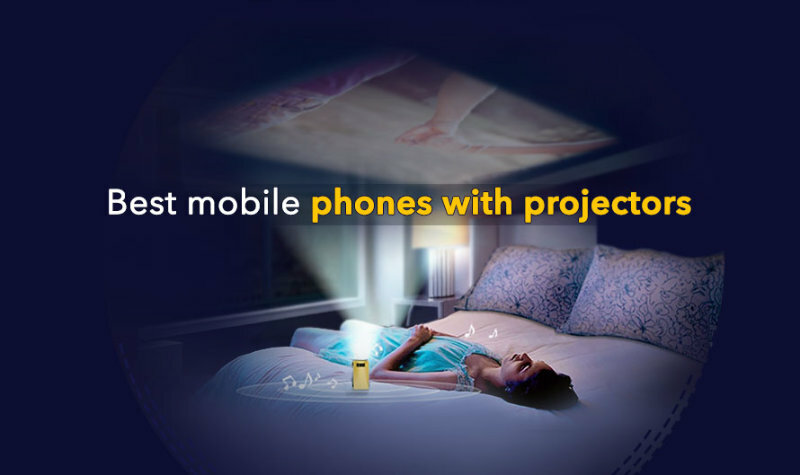 One of such mobiles is Samsung Galaxy Beam i8530 which was launched in 2012 and became popular eventually, inspiring many other brands to burn their midnight oil and produce their own version of the best mobile phones with projectors. If you’ve been looking for best projector phones in India that you could actually buy, then your search ends here. We have collected a list of projector mobile phones after a certain level of scrutiny. 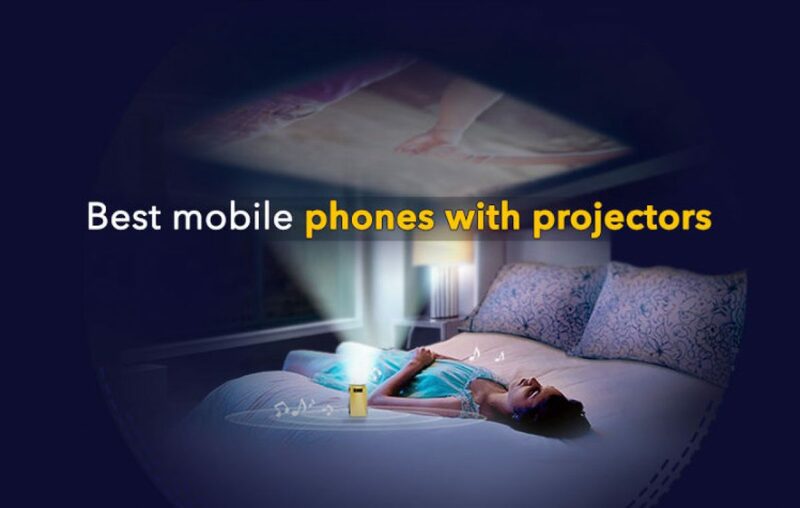 We have made comparing best projectors mobile phones easy on BestPriceOn! 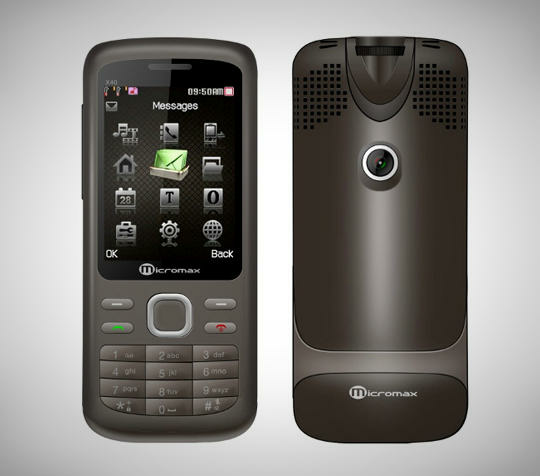 Micromax is one of the early Indian manufacturers to make a projector mobile phone. It’s X40, the first projector phone from the house, released in 2011 and got decent feedback for its portability with bare necessities and yeah, a projector, obviously! This mobile supports dual SIM and packs a Li-ion battery with the capacity of 1000mAh. Micromax X40 sports a camera of 2MP with 1600×1200 resolution and internal memory of 80MB. And the reason it made the list is that its sole purpose of being built; the efficient projection. For a basic presentation where an exact variation of color palettes and contrast is not necessary, the Micromax X40 comes in handy. Back in 2011, it cost around Rs 4800 and now it comes down to Rs 3100. 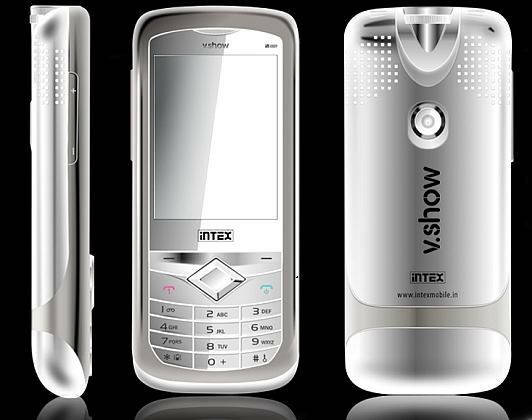 Intex V8810 V.Show, another Indian product joins the list. The 8810 V.Show, which is priced at Rs 5000, has a built-in projector which is better than other mobiles at this price range. When considered only the projection feature, this is a go-go, as its projector also comes with a distance and focus adjustor. But looking for other features in this mobile might disappoint you a bit as it comes with only 64MB internal memory (exp up to 16GB) and its front camera is a mere 0.3MP shooter. 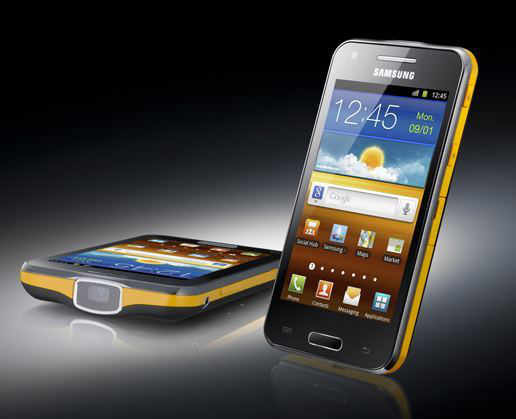 It sports a 3.2-inch screen, supports dual SIM, and packs a 1500mAh Li-ion battery with the capacity of 3 hours talktime. #3 Spice M-9000 Popkorn – Spice it up with Spice Projector! The Spice M-9000 Popkorn is a better version of Intex V8810 and Micromax as it comes with a camera of 3.2MP and allows its users to watch analog TV channels. 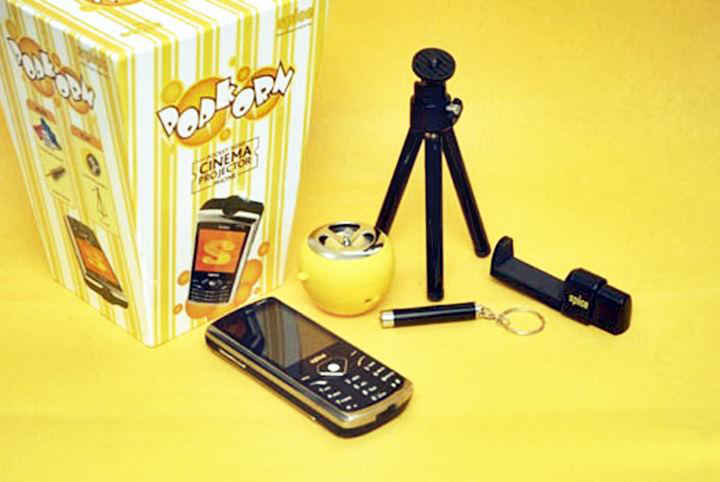 The Popkorn comes with a 2.4-inch display of 240×320 pixels and an internal memory of 87MB which can be expanded up to 16GB with a MicroSD card. It packs a 1200mAh Li-ion battery which can long up to 210 minutes of talktime. Priced at Rs 6999, the Maxx Focus MTP9 comes with a 5MP camera, 1200mAh battery, and a 2.8-inch screen. The best thing about the MTP9 is that it comes with a free projector stand. 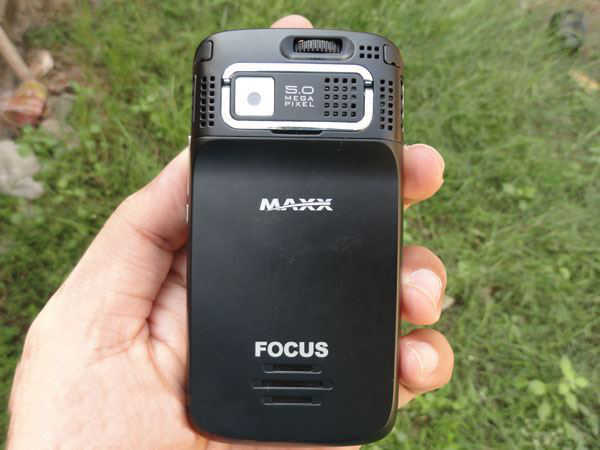 Released in December 2011, the Maxx Focus MTP9 comes with 1GB internal memory and supports both the MP4 and 3GP formats. The projector comes with an adjuster, with which one can control the focus and distance. #5 iBall Andi 4a – Projector Phone with Big Battery! The Indian-based, peripheral-centred iBall released its first built-in projector phone iBall Andi 4a in 2013. Claiming that Andi 4a is a ‘big entertainment in a small package’, the company launched this mobile in order to beat all the projector mobiles phones that had been on the market. Running on Android Jelly Bean, the iBall Andi 4a packs an 8MP camera with LED flash and 1GHz Cortex A9 dual-core processor. The front camera is a basic 0.3MP shooter and the phone is powered by a 1500mAh battery. The best part about Andi 4a is it comes with a powerful projector with a free tripod and a decent 480×800 display. #6 Samsung Galaxy Beam i8530 – Samsung Projector Phone! The Samsung Galaxy Beam i8530 is the longest runner in the yesteryear projector mobiles. Released back in 2012, the Galaxy Beam i8530 comes with a first-of-its-kind DLP (Digital Light Processing) projector, the same which used in movie screenings. Not all mobiles with projectors are high-end performers except the likes of Samsung Galaxy Beam i8530. Powered by a 1GHz Cortex A8 dual-core processor, the Beam i8530 comes with a 4-inch touchscreen, dual cameras (5MP, 1.3MP) and runs on Android 2.3 Gingerbread. But the only downside of this top-notch mobile is its price. It costs around Rs 32000, which is quite bigger than its fellow mobile projectors. #7 Akyumen Hawk – Premium Projector Phone! The latest of the pack of projector mobile phones is Akyumen Hawk. Akyumen, by far, is the only maker to manufacture high-end mobiles with built-in projectors. Based out of the US, Akyumen mainly aimed at bringing projectors to everyone’s pocket. Akyumen Hawk was launched in 2016. It is a 5.5-inch mobile which runs on Android Marshmallow powered by MediaTek Helio X10 2.2GHz octa-core processor. The projection screen of Hawk goes up to 100 inches with the resolution of 720x1280p. Also, it comes with a 3GB RAM, 3110mAh battery, 13MP primary and 5MP front cameras. The Akyumen Hawk price in India is expected to be around Rs 40000. Projector mobiles have always been the thing that has attracted millions of users around the world. For, whatever may come and go, Projectors will stay on and have a device like a projector mobile in your pocket makes you pull off some insane stuff. Here was our list of all projector mobile phones and their prices. This list consists of feature phones, Android phones, and phones that operate with other OS. Hope you have enjoyed hunting Projector mobile phones. Some of these mobiles are made in India mobile phones and some of them are not. That said, each of them can be your best companion to project stuff on the wall and steal the cool to your side. That’s not all, these devices offer exceptional value for money. That justifies as to why these devices qualified to enter the list of best projector mobiles one should check out. 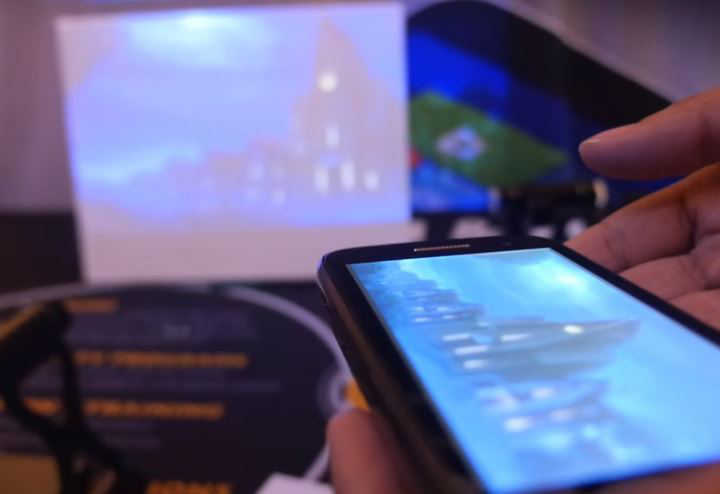 A few extra mentions of mobiles with projector mobiles include Akyumen Holofone, Akyumen Falcon, and Lenovo Smart Cast. We hope this best projector mobiles price list was helpful to you. If you think we have missed on any VFM projector smartphone, then, you can share the feedback below in the comments section. Are you a person who’d rather watch a movie on a projector than on a large screen LED TV? Then, this projector more price list is for you. Hope you find what you are looking for in this list. Let us know if we can help you in any case for your search regarding the projector smartphone or anything else. Next article Advantages and disadvantages of mobile phones! Xiaomi Mi Max 3: New Big Badass is Coming!